Moms to be can now monitor their baby’s heartbeats and even the kick counts through this Bellabeat Smart Pregnancy Tracker. 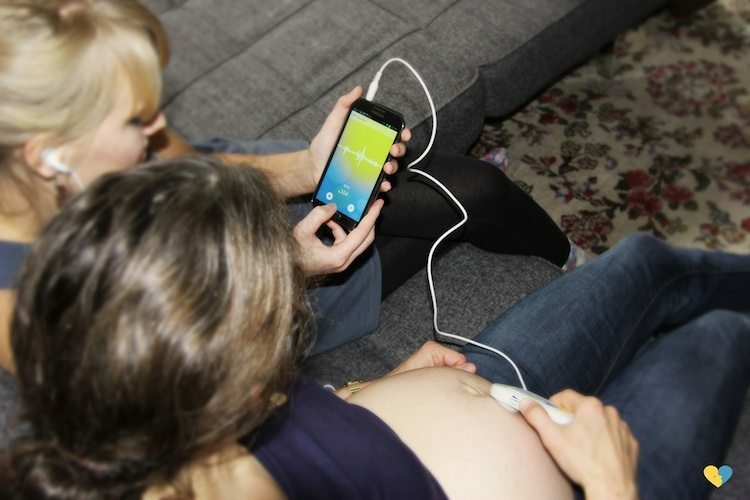 Once connected with the corresponding Bellabeat mobile app, the device lets mothers track and listen to their baby’s heartbeat and enjoy this special time of their life even more. It gives them the opportunity to bond with their child in a way that would lead them towards a healthier pregnancy. Through the mobile app, moms can also share their experiences with near family or even other would be mothers in the community and make their moments extremely special. To be a mother is the best experience for any woman and Bellabeat just takes you a step forward in realizing that.